There are various online and offline techniques that can be deployed for getting the exact ring size. The need for measuring the size of ring emerges when you want to give an online order for purchasing the ring or some of your relative want to buy a ring for you but don’t know about what size of the ring you are using. Below are the some methods by using which you can get the right ring size. Use a plastic ring sizer to measure the ring size at home. 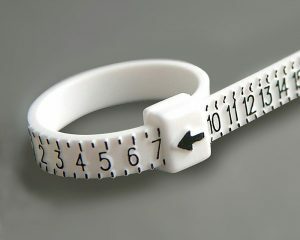 If this plastic ring sizer is available in your area then it is one of the best ways to exactly measure your ring size. 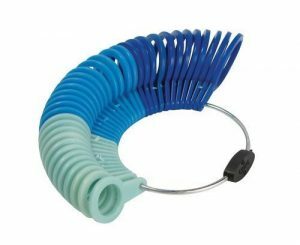 There are a lot of plastic ring sizer; choose the appropriate one. This method is little complicated but it is also the best way to measure the size of your image. 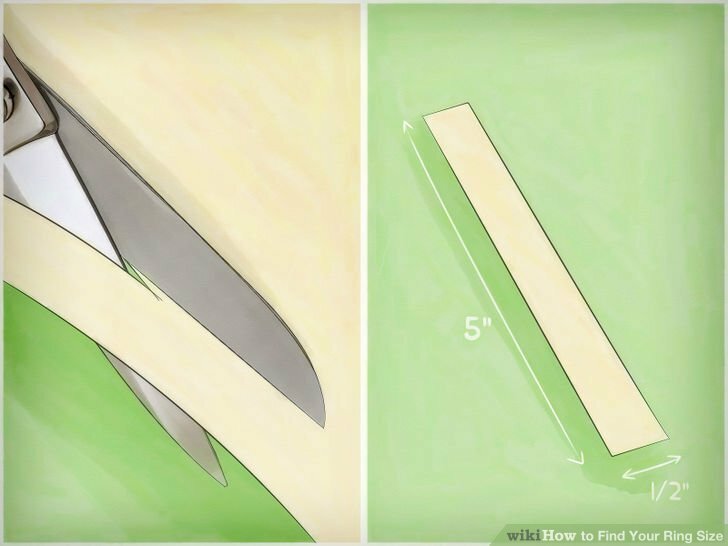 Step 1: Take a piece of paper and cut it like a scale. It must be almost 5” long. 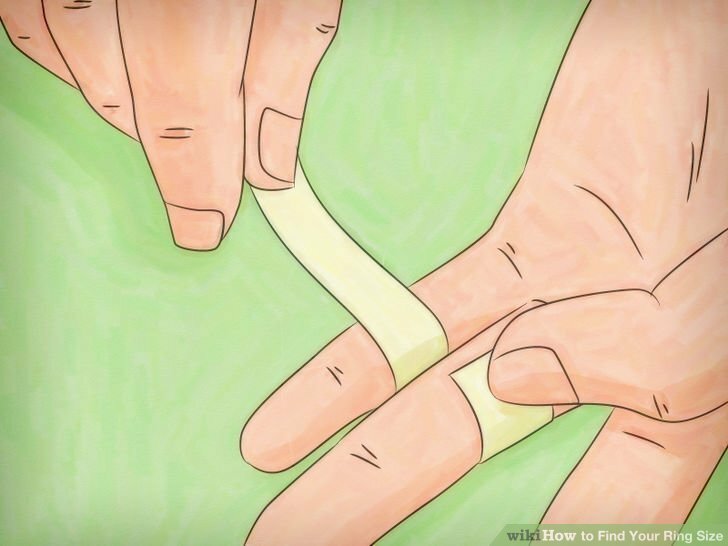 Step 2: Wrap the paper around the base of that finger whose ring you want to purchase. Now mark it where the one edge of the paper is joining in the circle over the paper. 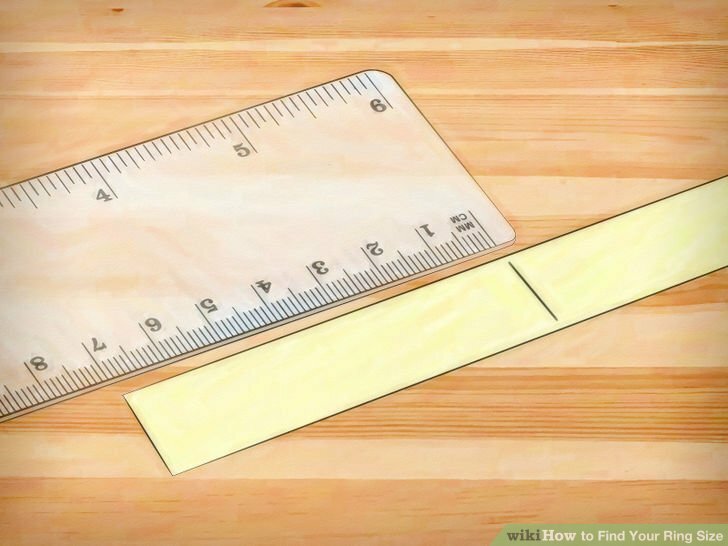 Step 3: Now use this mark paper and keep in front of original scale to get the exact measurement either in inches or centimeters; whatever you want. 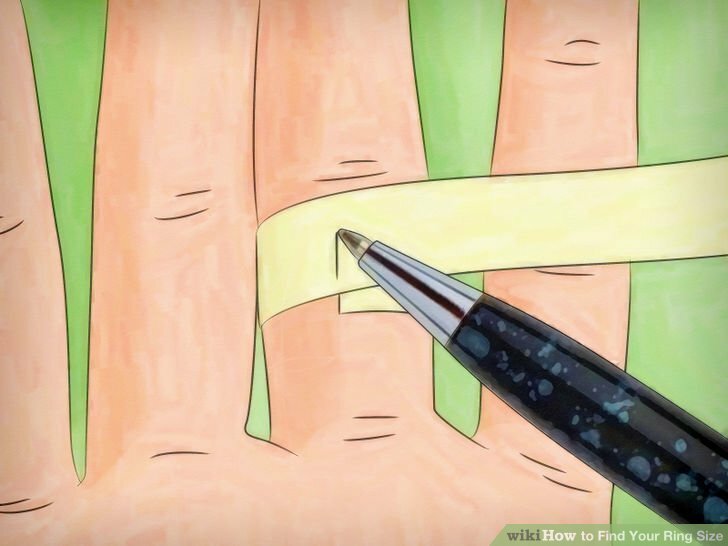 Step 4: Now use the following chart to exactly measure the size of your ring. If you are already using a ring and want to give its size for the online order then print the below-shown chart and place the ring on the best fit shape. Never measure the fingers when they are damp or cold. In the case of size between two measurements, always prefer the larger one. Always perform double measurement and involve the other person as well for accurate measurement.